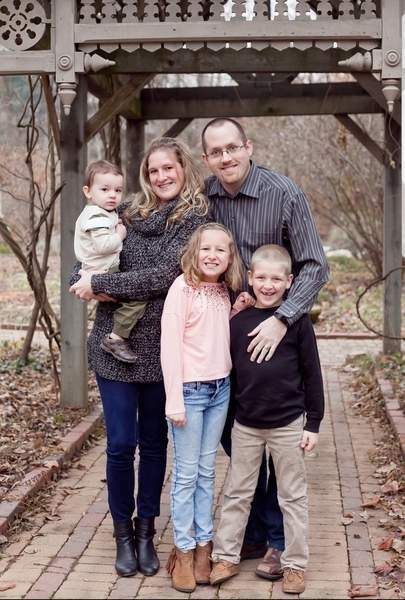 Courtesy Felicia Patrick participated in Noble County's Family Preservation Court and was able to keep her children after years of drug abuse. Felicia Patrick's life was quickly slipping away. The Noble County woman was using drugs – “pretty much anything,” but mostly meth. It was 2009, she'd just had a daughter, and another baby, a boy, was on the way. Patrick is among thousands in Indiana who have transitioned from unhealthy and dangerous situations with the help of specialized courts designed to steer families from bad behavior and toward stability. She credits her faith and Noble Superior Court's Family Preservation Court with providing her with therapy and the life skills necessary to stay sober and regain custody of her son. 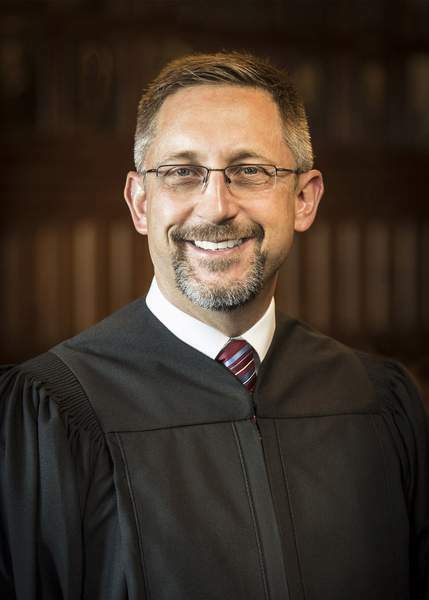 Pratt is administrative judge of Allen Superior Court's Family Relations Division, where the new court is housed. Family Recovery Court is Allen County's fifth problem-solving court, joining Drug Court, Mental Health Court, Re-entry Court and Veterans Court. It is the eighth established in Indiana, and officials in Delaware, Howard, Knox and Vigo counties are studying similar programs. Administrators see themselves as part advocate, part helper and part cheerleader. Working with participants to kick addiction and keep families together can be a longer process than simply shuttling them through the court system, they say, but it's beneficial in the long run. “What we found is that it's a good way to use the convening power of the court to get everyone together,” Goff said. “It's very efficient in that way. 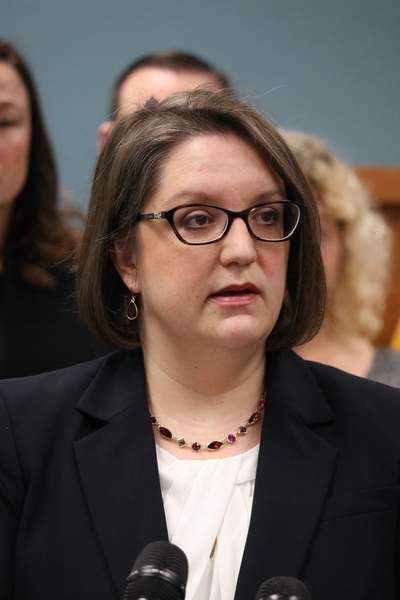 “Which is a drop in the bucket but to ensure the success in getting this started, it made sense to start small so we don't fail by taking on too much all at once,” Hartzler said.